Our Babymoon Package is the perfect selection for expectant mothers. 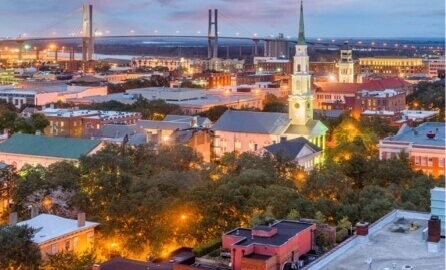 See the beautiful city of Savannah and enjoy a romantic babymoon. 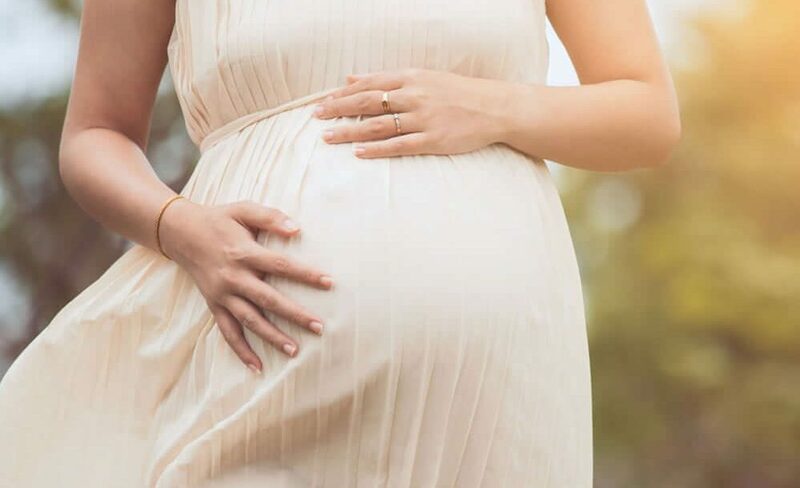 Ballastone Inn wants to offer this package to make your getaway hassle-free before welcoming your little one into the world. The certificate to one of our favorite spas will feature a 1-hour Prenatal Massage or Calming Rose Chamomile Facial, a Spa Pedicure and your choice of Organic Aromatherapy. Get off your feet and take a romantic and relaxing tour through the city on a private horse-drawn carriage, after, partake in silver service afternoon tea. 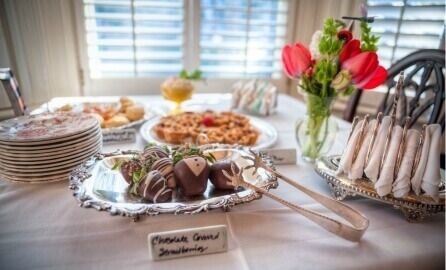 Dine at one of our favorite restaurants and return to your romantic chocolate covered strawberry and rose petal turndown. Take home two of our signature coffee mugs for those lasting memories. 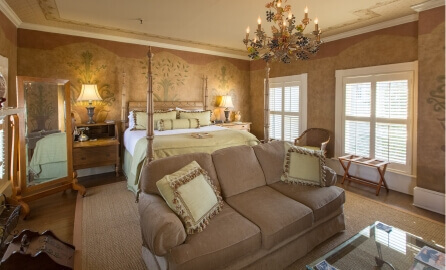 Select one of our rooms with a romantic fireplace to be sure to have the perfect babymoon getaway in Savannah.